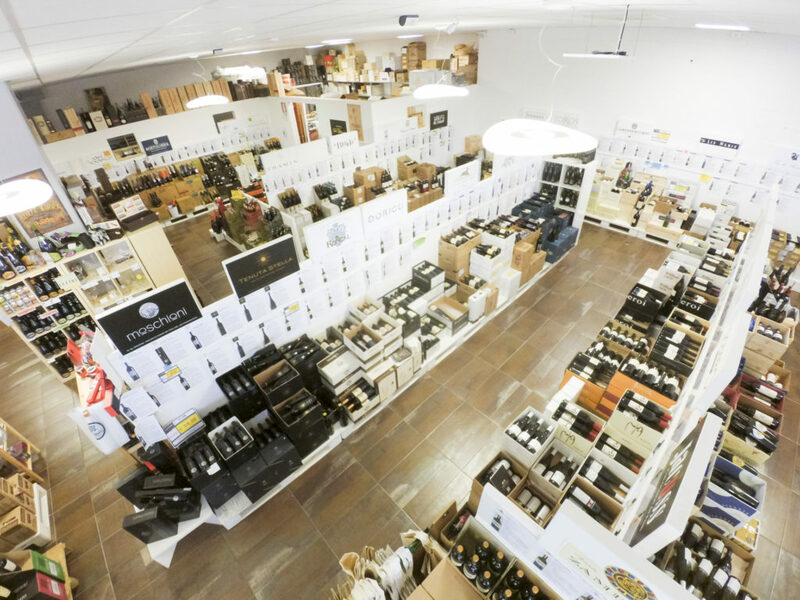 We are Commerciale Tirelli, beverage distributor in Friuli Venezia Giulia, Udine and Pordenone, with a 25 year lasting expertise in the world of wine distribution. We can suggest more than 1.000 kinds of wine, not just the best wines from the Collio and from the region but the most important italian labels. we also are beer distributors, and drink and beverages wholesalers. A sole partner for any of your needs. Our labels include local wines such as Cencig, Draga, Lis Neris, Jermann, Castelvecchio, Tenuta Stelle or selected cellars from all over Italy such as Cecchi, Marchesi Antinori, Ariola, Cascina Fonda. Besides traditional wine, we also have a special offer in terms of sparkling wines: our sites have stocks of either Italian brands such as Bersi Serlini, Bellavista, Ferrari, Ca’ del Bosco, or international ones such as De Vilmont, Krug or Ruinart. Remember that you can also order one single bottle for each label, an exclusive service provided by Commerciale Tirelli. We select the best wines and sparkling wines in Italy and in the world for the best places in Udine and Pordenone. For over 25 years we have been working with the best pubs and restaurants: more than 1.500 products at your disposal.